There's something uniquely pleasurable about listening to vinyl, something that digital media can't reproduce in quite the same way. 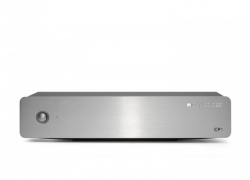 However most hi-fi amplifiers won't let you plug in a turntable directly. You need to connect via a phono stage (also known as a phono preamp) to make the very small signal from the turntable powerful enough for your main amp to work with. But it's very easy to add noise at this stage, which is why we've designed the CP1 using premium components chosen for exceptional accuracy, amplifying the signal without distorting it. 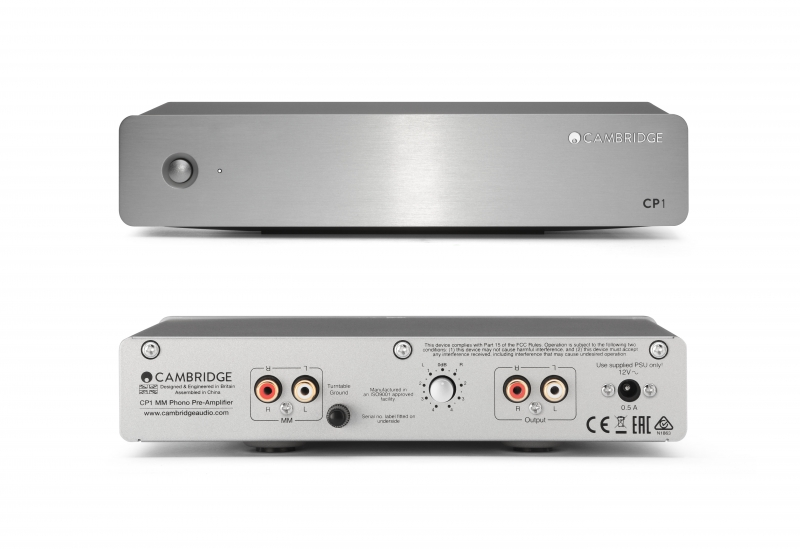 Some amplifiers are already able to support turntable connections but these in-built phono preamplifiers are massively out-performed by the CP1 and we believe that any serious vinyl lover will immediately hear the benefits. Connected using a single audio interconnect cable, the CP1 is set up in seconds allowing you to appreciate stunning clarity, musicality and resolution from your vinyl collection.